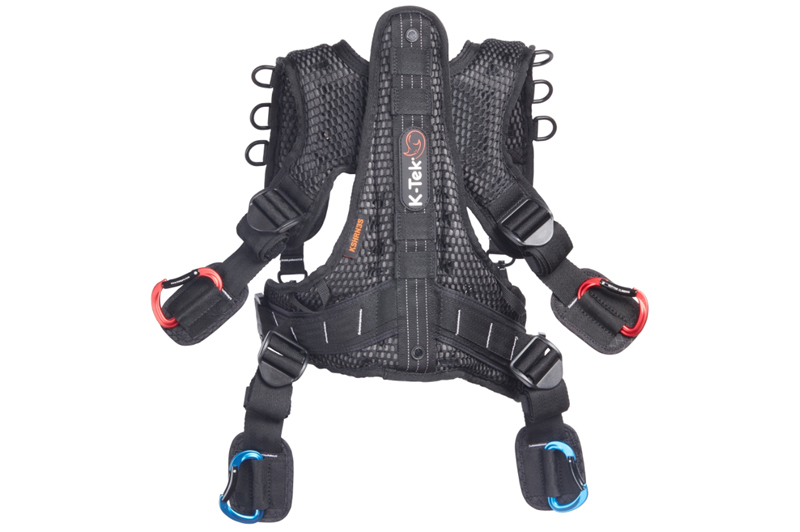 Designed specifically for shorter, smaller and/or thinner operators, this K-Tek KSHRN3S small harness fits a variety of body types. 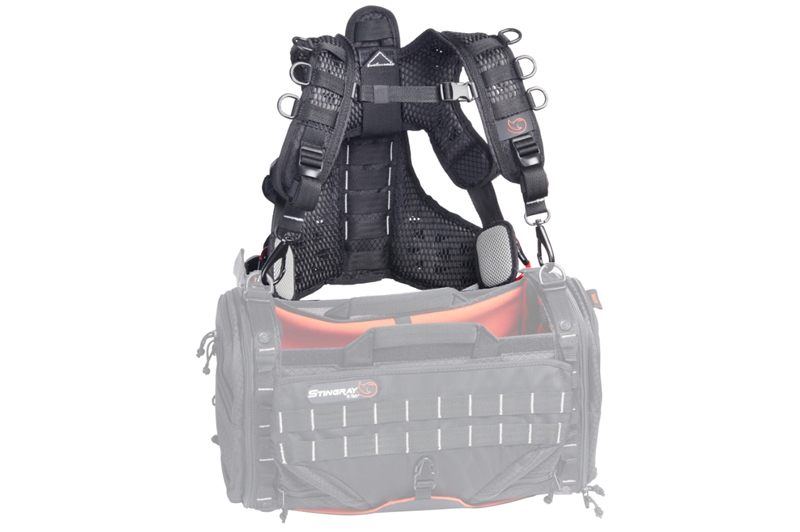 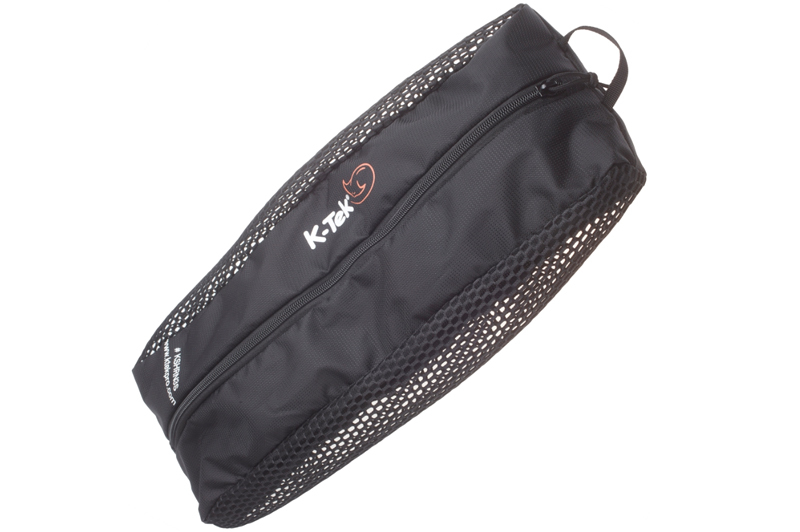 Inspired by hiking and military back packs, this small version of the K-Tek Stingray Harness has redefined how a harness redistributes the weight carried by the Audio Professional. 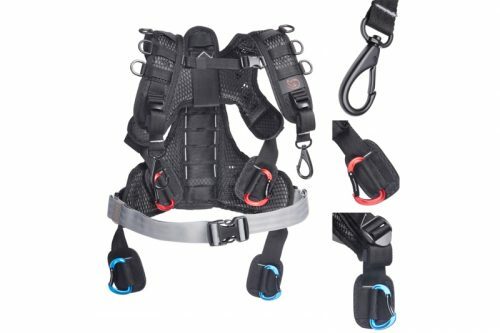 The harness’ Rigid Spine transfers the load from the wearer’s shoulders and spine through the exoskeleton, instead of their back, and down to the padded hip fins. Combined with six-mounting points the bag is held securely to the body while offering unprecedented comfort, allowing for longer duration shots while greatly reducing back fatigue. 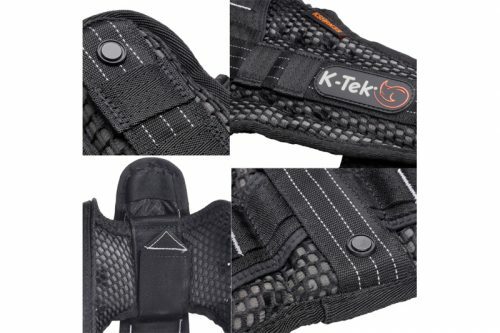 K-Tek’s customer inspired design is an ideal solution for the changing production landscape. 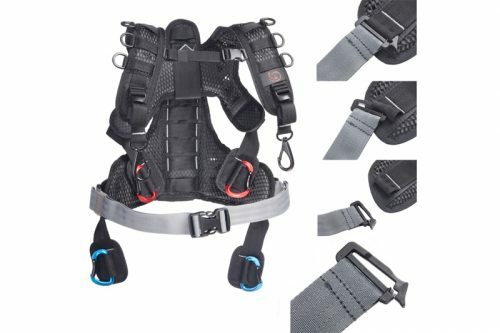 Also available in a standard version.